One of the many great things about stand-up comedy is the widely varied circumstances under which people decide they're going to climb onstage and tell jokes. For instance, Leanne Morgan has three children, was raised in rural Tennessee, and grew up on a farm amidst a truly extended family — not exactly a standard profile for a comedian, but very much a key element in her act. 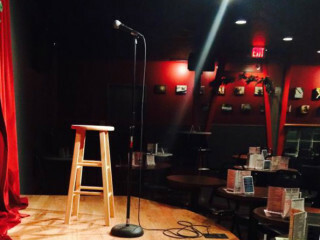 See her act up close in personal at Cap City Comedy Club.